We invite you to a complete stay experience! 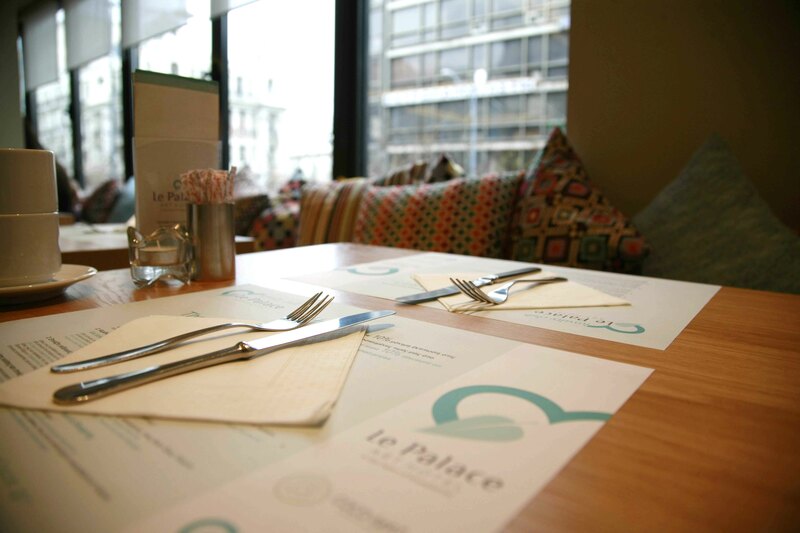 Stay at Le Palace Art Hotel situated at the heart of the Thessaloniki centre, only 100 metres away from Aristotelous Square, the most central, beautiful and frequented square of the city. ✔ Discount up to -20% on your accommodation. ✔ A Free meal for reservations until the end of 2019! For Bookings made until the 31th of March we offer you discount up to -20% on our official online prices. 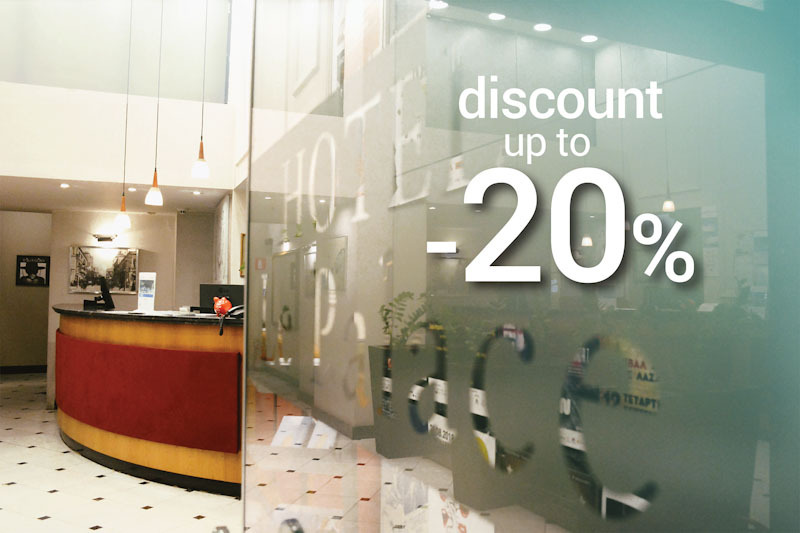 We offer you discount up to -20% for bookings from the 1st of April until the end of 2019! – A Free meal from our chef Antonis Theodorakis for reservations until the end of 2019. Our hotel suggests Daily Excursions and Tours in the wider area of Thessaloniki easily, quickly and low cost. 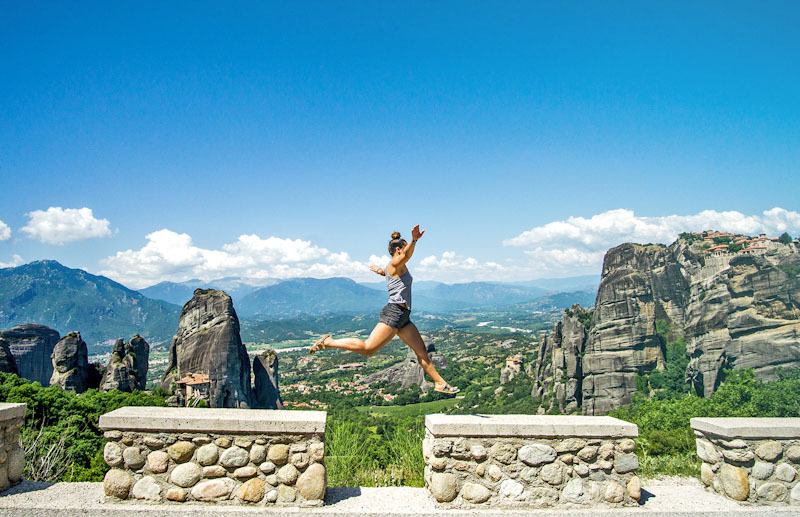 You can visit the most famous archaeological sites and sights, enjoy relaxation programs in hot springs and taste traditional wine labels in fine wineries. Feel the energy of Thessaloniki’s historical city center with all your senses while enjoying its culinary by walking and tasting some of the best local products with the flavor of Traditional Greek cusine. We will contact you for more information. We provide an impressive experience in Greek traditional cooking and culture. Use all the tips and tricks that the chef Antonis Theodorakis from Le Palace Art Hotel will give you during the cooking class and then taste your own, handmade creations. We will contact you for more information. The above offer is valid for bookings made until the 31th of March. The Early Booking offer is valid for bookings from the 1st of April until the end of 2019. Le Palace Art Hotel is located in the centre of Thessaloniki and is an outstanding example of neoclassical architecture at the most commercial street of Thessaloniki, namely Tsimiski Street. Recently renovated, the hotel is part of a historic 1929 building and harmoniously combines tradition with the modern urban style. Situated at the heart of the Thessaloniki historic centre, Le Palace Art Hotel is only 100 metres away from Aristotelous Square, the most central, beautiful and frequented square of the city. All designer brands and labels as well as the hot spots in the centre of Thessaloniki are literally at the doorstep of our guests. Entertainment centres, coffee shops, restaurants and bars are located within walking distance.